Q. What would Glenn McGrath be if he was English? Q. What's the English version of a hat-trick? A. Three runs in three balls. Q. 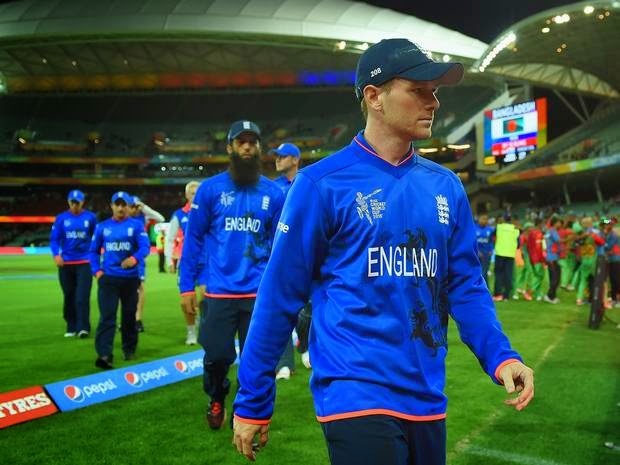 What advantage do Eoin Morgan and Jonathan Trott have over the rest of their teammates? A. At least they can say they're not really English. Q. Why don't English fielders need pre-tour travel injections? A. Because they never catch anything. Q. What do you call a Englishman with 100 runs against his name? Q. What do Matt Prior and Michael Jackson have in common? A. They both wear gloves for no apparent reason. Q. What is the most proficient form of footwork displayed by English batsmen? A. The walk back to the pavilion. Q. What is the definition of optimism? A. An England batsman putting on sunscreen before going out to bat. Q. What is the difference between an England batsman and a Formula 1 car? A. Nothing! If you blink you'll miss both.